After 8 years as a production brewery, Saint Somewhere is expanding and opening a Traditional Belgian Tasting Room with two guest rooms on site! 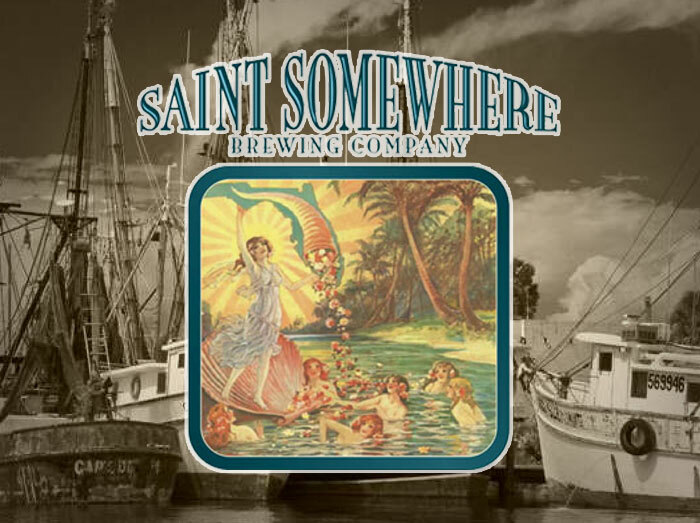 Saint Somewhere is very excited to announce that after 8 years of being just a production facility, and a tiny one at that, they are moving, expanding and opening a tasting room! They are purchasing a historic house built in 1912 to use as a tasting room/Belgian beer bar downstairs, and upstairs, they will have two guest rooms available for a night or a week in Downtown Tarpon Springs, Florida. One mile from the shores of the Gulf of Mexico and the famous Sponge Docks. Tarpon Springs is also home to a number of world class Greek restaurants. On the brewery side, they are going from our current 1200sf to 2000sf, which doesn’t sound large but after working in 1200sf for 8 years… 2000sf is sprawling! Saint Somewhere is adding two foeders, two more 18bbl fermenters and adding a few parts and pieces to help with the bottling process. The showpiece will be the tasting room! Once completed, it will be a replica of an old world Belgian beer bar. Antique bar. Uniformed staff. Proper glassware. Lots of small tables. Menu of charcuterie. All candle lighting on Friday and Saturday nights. Guest taps will include the best and brightest from Belgium and France along with an extensive bottle list and bottle cellar stocked with Shelton Brothers Importing’s finest. To learn more about this project and how to help, please visit their  Kickstarter Page  for more details on how to participate.